LILLEbaby’s woven fabric is 53% cotton and 47% TENCEL®, creating a luxuriously soft feel with all natural fibres  ”more absorbent than cotton, softer than silk and cooler than linen.” (100% cotton hood) Absolutely beautiful. 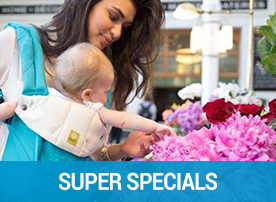 Featuring ultra-soft, light woven fabric this wraps you and your little one in pure soft comfort. LILLEbaby’s woven fabric is 53% cotton and 47% TENCEL. 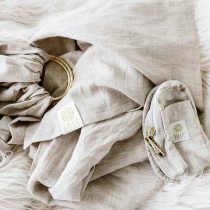 The inclusion of TENCEL creates a luxuriously soft feel with all natural fibers. 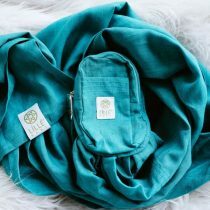 TENCEL makes these carriers ”more absorbent than cotton, softer than silk and cooler than linen.” The hood is made with 100% cotton. 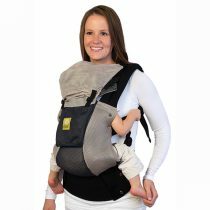 This carrier offers 6 ergonomic carrying positions, has the amazing lumbar support, the option for cross over shoulder straps, 2 way adjustable buckles for easy reach and adjustment and offers ideal carrying from newborn to 20kgs. Care Tips: Gentle Hand Wash as needed / Drip Dry in Shaded Area. LILLEbaby’s woven fabric is 53% cotton and 47% TENCEL,creating a luxuriously soft feel with all natural fibers. The inclusion of TENCEL makes these carriers ”more absorbent than cotton, softer than silk and cooler than linen.” The hood is made with 100% cotton. Beautifully saturated coloured yarn is woven with a crisp off white to create a double-sided, luxuriously textured, durable and intricate fabric. The pattern is created in the intricate weaving process. 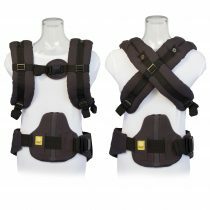 The padding is the same as in the LILLEbaby COMPLETE Original: same padding in belt, shoulder straps, neck support, lumbar support and leg opening, with no padding in the main body panel. 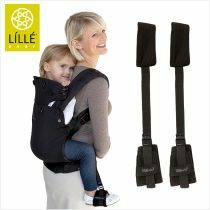 How does it differ for the LILLEbaby COMPLETE Original? 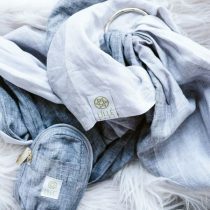 The LILLEbaby COMPLETE Original is cotton canvas with sateen lining, while the LILLEbaby COMPLETE Woven utilizes our beautiful woven fabric on the lining and exterior. The canvas in the Original is thicker, while the Woven fabric is softer with a less structured feel. Washing instructionsHand wash in cool to warm water is preferred to keep the LILLEbaby COMPLETE Woven carrier new and beautiful for as long as possible. Line dry. “Full or half”This question relates to if all or some of the carrier are made with woven fabric. 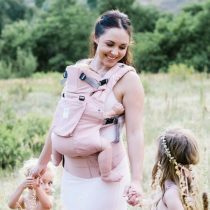 The entire LILLEbaby COMPLETE Woven carrier is crafted from our proprietary woven fabric. This includes the body panel and lining, and the interior and exterior of both the straps and waist belt. The hood is made with 100% cotton. 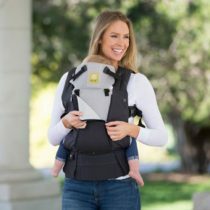 Why do people choose woven carriers? 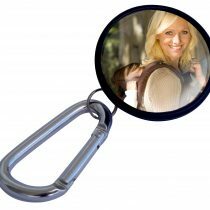 Woven carriers are ideal for babywearers who love the look and feel of woven textiles, but enjoy the simplicity of a buckle carrier. 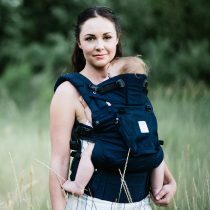 The Woven fabric is softer with a less structured feel than cotton carriers. 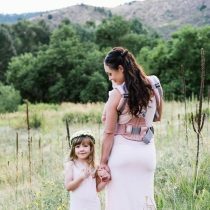 FABRIC AND DESIGN: Featuring ultra-soft, light woven fabric this wraps you and your little one in pure soft comfort. 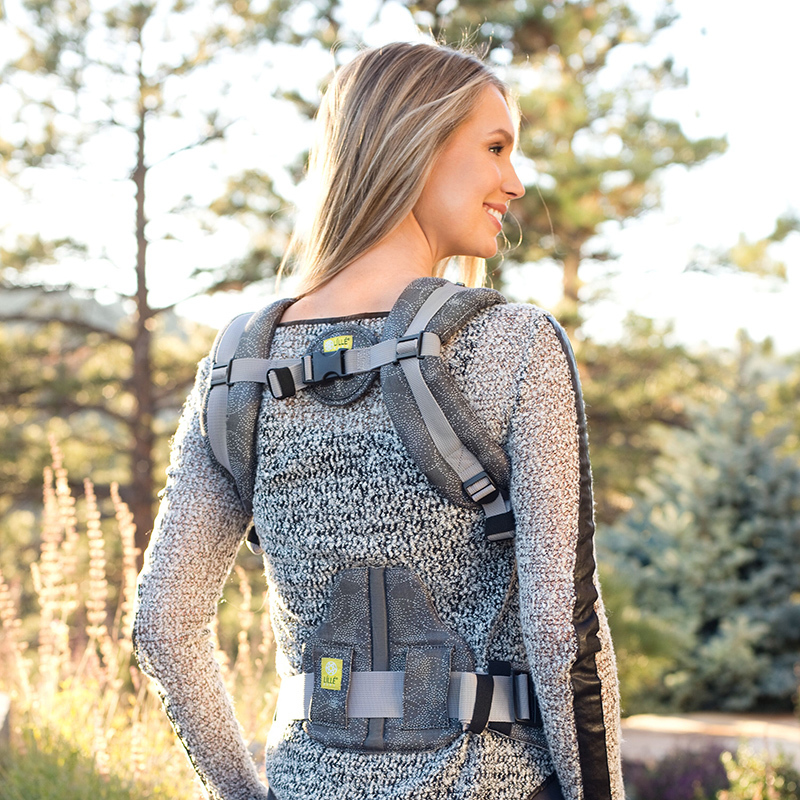 The combination of fabric and design make it super lightweight and is ideal for all climates. Gentle Hand Wash – Drip Dry in Shaded area. 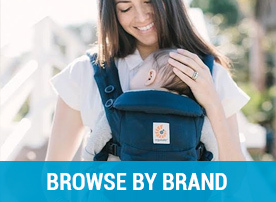 Lillebaby Complete Carriers offer a brilliant solution to cater for comfort and support for you and your baby.